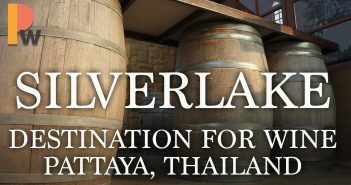 Silver Lake Vineyard in Pattaya is a destination for wine, a hotspot for music and performance. It is truly a unique destination! 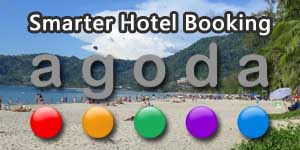 Find a travel companion around Thailand. Never travel alone again!